At the end of every year, there are a slew of scams that will try to target you both via email and in the form of phone calls. These are the Christmas phone scams that you need to watch out for. During the winter months scammers call pretending to be from your local utility companies. Power and heating “representatives” will call you and state that they didn’t receive your last payment and because of this they will be shutting off your power and heat. If you live somewhere cold where it starts getting dark at 4pm you know that this would be a horrible thing. Many people will start to panic about losing power and will share their credit card or bank information with the caller. 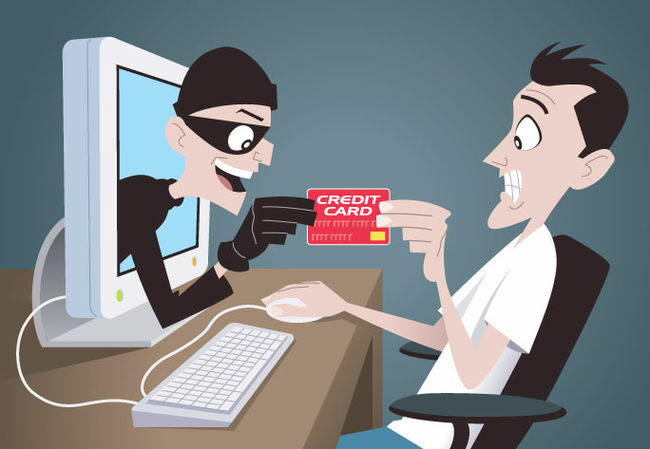 Sometimes the scammers will ask that the debt be paid with wire transfer or pre-paid gift cards. This should be an immediate red flag. If you get a call like this, first hang up, and then call back your power company directly via the phone number that appears on their official website or on a previous bill you’ve received. With the holiday season also begin cuffing season! Everybody would like to have a special someone in their life around the holidays. However, you need to keep your wits about you. Watch out for online love interests who haven’t met you in person yet and who are quick to profess their love. These are both red flags. Avoid sharing personal information with people that you’ve just met via online dating. Though the person might be amazing it’s important not to share too much information with them and never send a person who you don’t know money. 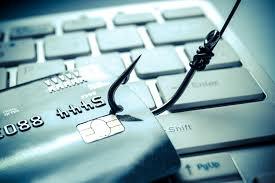 The best way to avoid these types of scams is not to get ahead of yourself. The holidays can be stressful, so don’t stress yourself out even more unnecessarily. Use a phone tracer app for the iPhone to identify scams and find information about new people you meet. Guard your personal information and only share it with the people you know and trust. 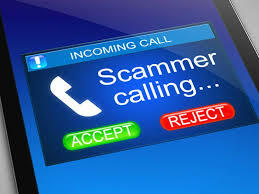 Today more than ever people are victimized by phone scams. Whether it be the grandparents scam, lottery scams, or the infamous IRS scam, you need to be careful every time you pick up an unknown call. The best way to protect yourself is to install one of the many caller ID apps that exist to your phone. What Are The Most Common Phone Scams? There are so many variations of phone scams. You need to be extremely careful whenever you answer a call from a number that’s unfamiliar. The caller asks for personal information that seems unnecessary. For example, if the caller claims to be calling from your credit card company they should already have all of your information. They shouldn’t need you to verify any personal information such as your card number, Social Security number, or personal address. The caller claims you’ve won something for free, but you don’t remember signing up for it. This is very common. If you don’t remember signing up for something, then don’t listen to the caller. The caller asks for payment of a fine via wire transfer or prepaid debit or gift card. This is the biggest red flag of all! If someone threatens you and demands that you pay them this way, hang up and block the number. Immediately report it to the proper authorities. In order to protect yourself from phone scams, be sure to download an iPhone caller ID app. An app like this will help you identify the unwanted calls and block them! Nothing is more annoying than telemarketers calling at all hours. A lot of these calls are often not even live humans, but recordings. If you’re receiving pre-recorded, automated calls on your cell phone these are illegal! We’ll go over the different ways that you can cut down on the amount of nuisance calls you receive, including using a reverse phone number lookup app to filter your calls. Though it isn’t the perfect answer to ending robocalls making sure your phone number is in the National Do Not Call Registry is a great start. You can have both your cell phone number and landline number (if you still have one) in the registry. Once your phone number has been registered telemarketers are not allowed to call you unless you’ve already explicitly agreed to let them call you. Some calls like survey, political, and fundraising are still allowed even if your number is in the registry. Make sure you don’t fall for any fake offers for Do Not Call Registry’s. There is only one official Do Not Call Registry in the U.S. and it’s run by the FTC. If you answer a call and a recording starts to play, just hang up. Don’t press any numbers to be removed from the calling list. This is often a ploy to get people to show that the number is active. Scammers will then take the active phone numbers and continue to call them. That’s why it’s best to avoid answering calls from numbers you don’t know and letting them go to voicemail. You should download a iPhone reverse cell phone lookup app in order to filter the calls that you receive. Eventually the less you answer junk phone calls the less you’ll receive them. Many apps have real time spam info on phone numbers and some even have automatic spam call blocking protection that you can enable. Imagine you go out with your friends on the weekend and you start talking to someone you find very attractive. You exchange phone numbers and part ways. The next day you get a text from them asking how the rest of your night was. You’re excited and can’t wait to respond back, there’s only one problem. You aren’t 100% sure what their name is. What do you do? It turns out that you didn’t save them in your phone by their name. How are you going to find out who this person is? There is an answer though. One way to fix this situation is to run iPhone reverse cell number lookups. Running a reverse phone lookup is an easy way to put a name to a phone number. This tool can be a big help in situations where you meet someone but don’t remember their name. You can also use a caller ID app to find out where a call is coming from and whether or not you should trust the phone number. Mobile phone carriers do not publish their customer’s phone numbers in a directory in order to shield their privacy. Nevertheless, this doesn’t mean that it is impossible to find out who owns a cell phone number. Using online resources you can find out who owns a number. Many times people will put their cell phone numbers with their social media profiles. Use a search engine, such as Google, to look up reverse phone search sites. You can start by entering the phone number you want information on go through the search results, you will get several results of websites that provide reverse phone search with address and name. When you click the link you’ll be brought to the site and you can run the search on the phone number you want to identify. If it’s a good reverse phone search site information regarding the name of the carrier as well as the city wherein the owner of the phone number is tracked to, will be shown. To obtain the name and full address of the owner of the mobile phone number, you may be required to make a payment. Once you have made a payment, and have provided your contact info, the detailed information will be mailed to you. This includes the address and full name of the owner. 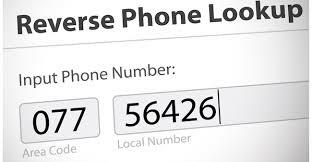 Reverse cell phone lookup services allow you to run a search on the number that is calling you. You’ll be able to get information like the name of the cell phone number’s owner, their address, and even their social media profiles. Modern technology has made it much easier to find out who is calling you. Consequently, the information supplied by the reverse lookup is usually very complete. Information will be gathered from different sources by the service provider. It tracks down prank callers, criminals, scam artists, and stalkers, among others. These kinds of people can no longer hide behind an unknown phone number. The lookup service will provide you with details about the caller. This information can include the name, location, job description, and age, among other key identifying features. You can use an iPhone caller ID app to identify scams and reconnect with old friends. The reverse phone search will provide you with all the relevant information they can access. Some services will charge a fee. Fees are most commonly associated when running a search on a cell phone number. These reports will sometimes give you information that you might not expect, like criminal records on a person you are considering dating. There are lots of ways to trace the whereabouts of a person – and one of the best ways to do this is by tracing the phone number of that person. But is this really possible? Can you really trace a phone number of the person and know where his or her current location? – There are iPhone number tracer app available for download on your phone so that you can trace numbers without the person knowing that you are tracing him or her. Some of these applications are free for download, while others only provide free trial. What makes this exciting and user-friendly is that you can download these applications directly to your cell phone. – If you don’t feel like using an app for tracing a number, then you can it another way. To trace a phone number, you have to check first look at the area code. Everywhere in the U.S. has their own unique area code. Area codes can tell you where a number is from and wether it’s a landline or mobile number. – Another way of tracing the phone number is by searching it online. You can enter the number of the caller into any search engine. If the number has information associated with it then you can likely get the location and identity of the caller in the search results. 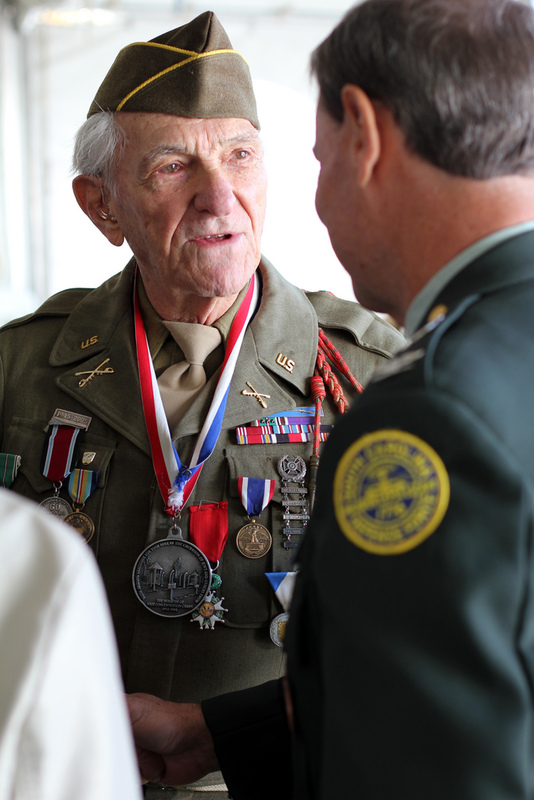 You can also use various online social media networks for this purpose. It’s important to have patience when looking for information on a phone number. Cell phone numbers are hard to find information on and you might have to look in several different places for information. You may even have to pay to get the right information that you’re looking for. If you find a reliable site for phone lookups be sure to keep it on hand as unknown phone calls are a growing problem.